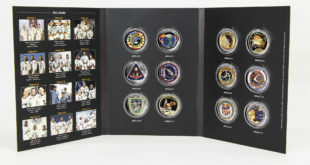 The Westminster Collection have been working closely with International Space Archives, LLC to gain special permission to create a series of new licensed commemorative medals featuring each of the official NASA Mission Patches created for the Apollo space programme. With partners in video gaming, digital slot machines, apparel and more, the potential for the heritage sector is only just revving up for LMI. We chat to CEO Andrew Maconie about this romantic sector. 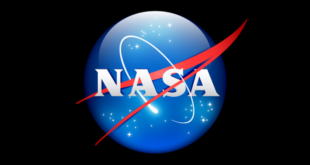 In a deal brokered by Licensing Management International, the company is counting down to the launch of a NASA gifting collection. 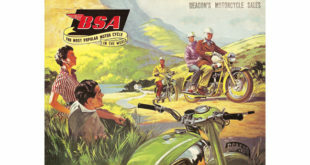 It is also celebrating a B&LLA win for the second consecutive year.